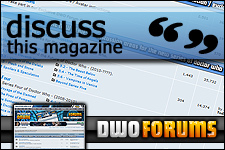 Welcome to the DWO, Doctor Who Magazine section. 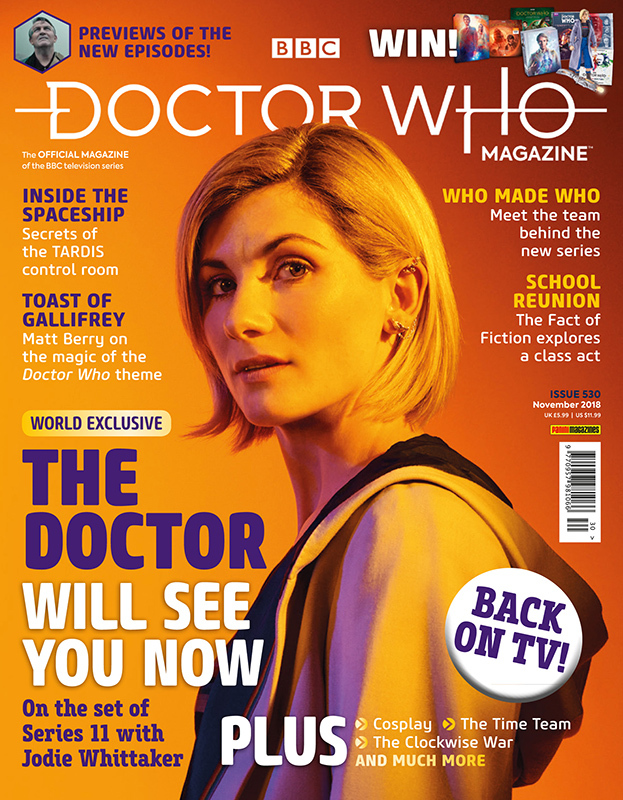 Here you can find all the latest issue information and links to cover images for all back issues of the magazine. 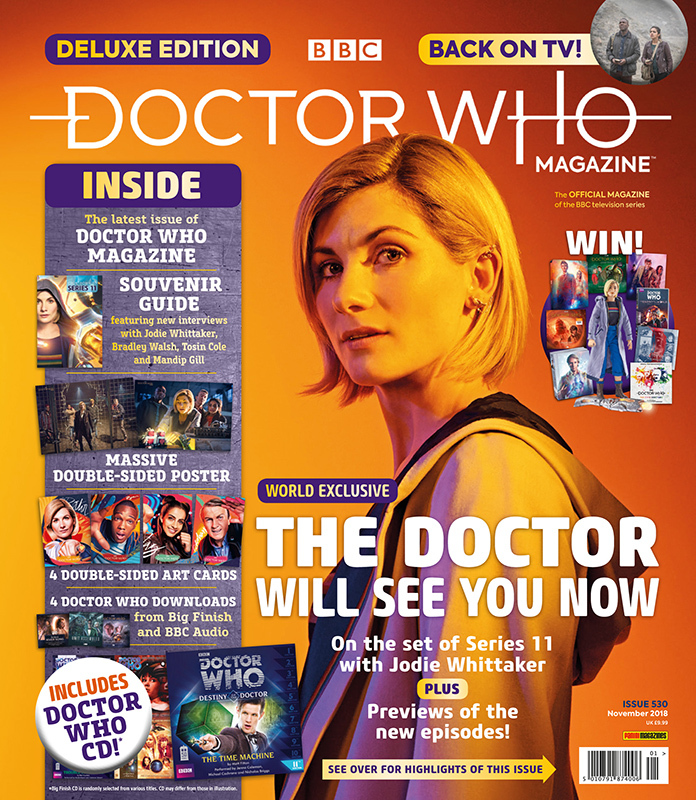 + DWM Issue #530 is on sale from Thursday 20th September, priced £5.99 for the regular edition and £9.99 for the deluxe edition (available exclusively at WH Smith).